Arrowhead Resort CampgroundA magical camping retreat on 180 wooded acres just 5 miles from the Dells and all of its amusement parks and shopping. 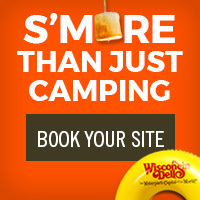 Featuring spacious RV and tent sites, each with a picnic table and fire ring. Some of them have grass and some are in the woods. 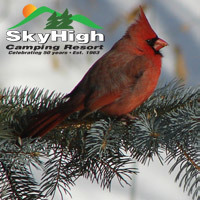 We have cabins to suit everyone’s needs from basic Camper Cabins to Deluxe, full furnished cabins.